The East Texas Baptist University Family welcomed Dr. Louise Ornelas to campus with a Louise Ornleas Appreciation Day on Tuesday, October 17. The event was held in honor of her significant contributions and service to the University throughout her lifetime. 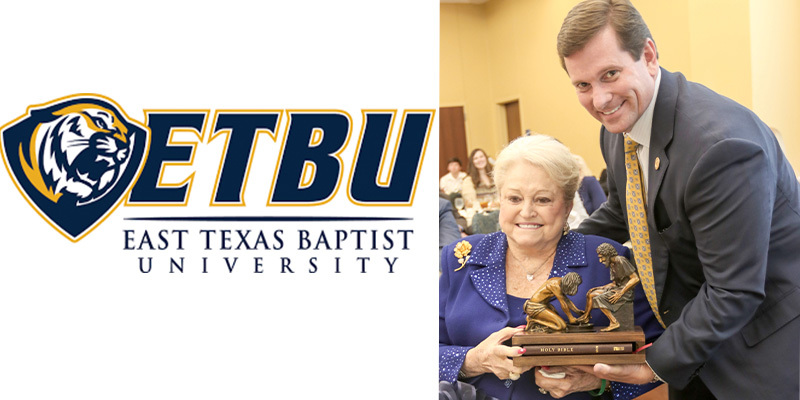 Dedicated to God’s work within Christian higher education, Dr. Ornelas has unwaveringly supported ETBU through her faithful giving and devoted service as both former Board of Trustees member and current Trustee Emeritus. 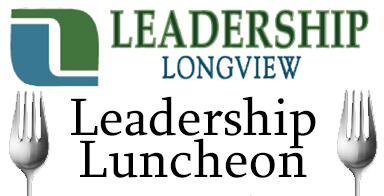 From corner to corner of the University campus, Dr. Ornelas has helped to advance the development of East Texas Baptist as a scholarly Christ-centered community for students’ intellectual and spiritual growth. 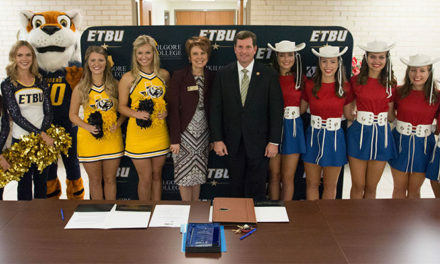 Louise Ornelas Appreciation Day consisted of a celebration march led by Tiger Cheer, Tiger Pom, and the ETBU Band, a luncheon program, and the dedication and tour of Louise Ornelas University Park. Ms. Ornelas has generously provided funding for various facilities on campus, including the Ornelas Spiritual Life Center, Ornelas Student Center, Ornelas Gymnasium, Ornelas Stadium, and Ornelas Residence Hall.